September is National Food Safety Education Month. The Partnership for Food Safety Education, U.S. Department of Agriculture, Centers for Disease Control and Prevention, and Food and Drug Administration want consumers to know that some beliefs people have about keeping food safe in the refrigerator aren’t true. 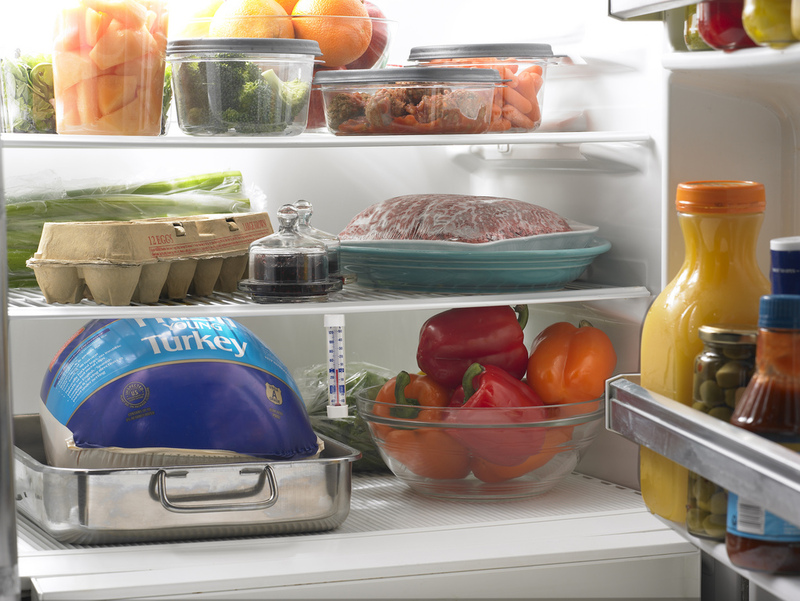 Myth 3: I left some food out all day, but if I put it in the fridge now, the bacteria will die. For more myths and facts about food safety, go to, click HERE. Learn more about safe food handling, click HERE. This content originally appeared on FoodSafety.gov’s blog.